Introducing the new 535 suspension platform. A holistic approach to suspension. To make a competitive product you need to cover all the needs for its given application. 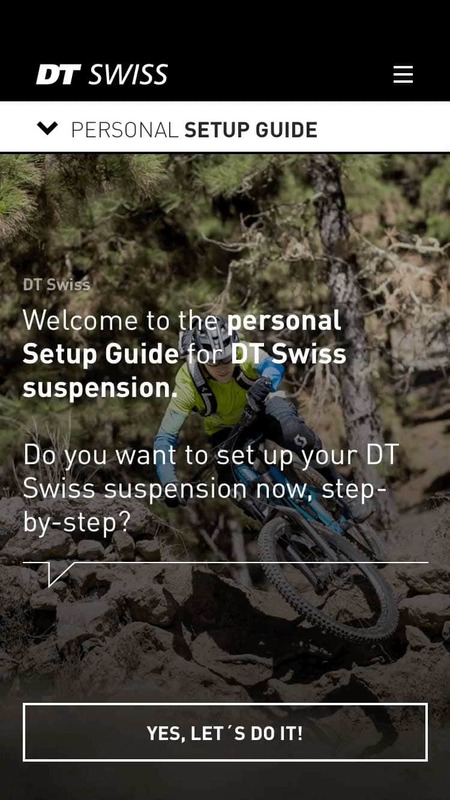 We do that at DT Swiss, with Swiss accuracy and a sense for unparalleled quality. But to achieve holistic performance you need to do more. 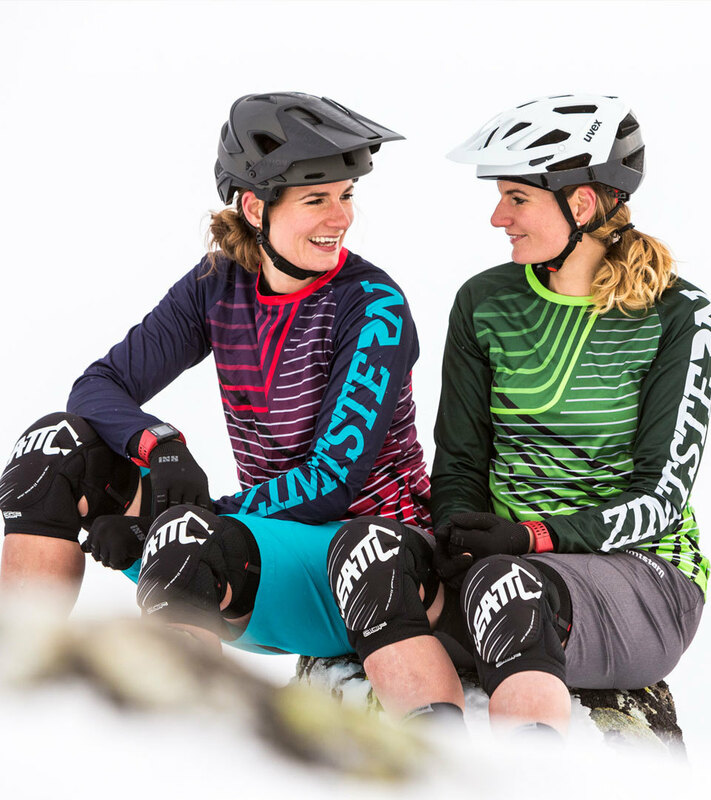 We defined the key factors for All Mountain riding and pushed them to the next level. To achieve holistic performance. To give you the ultimate all mountain suspension. Follow us to discover the 535 suspension platform. 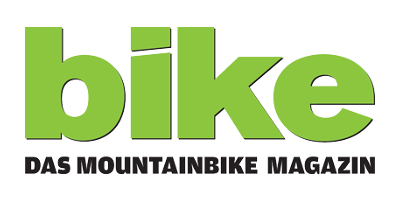 All Mountain is the holistic kind of mountain biking, as All Mountain combines all the qualities and requirements of the individual disciplines of Cross Country, Trail riding, Enduro and Downhill. 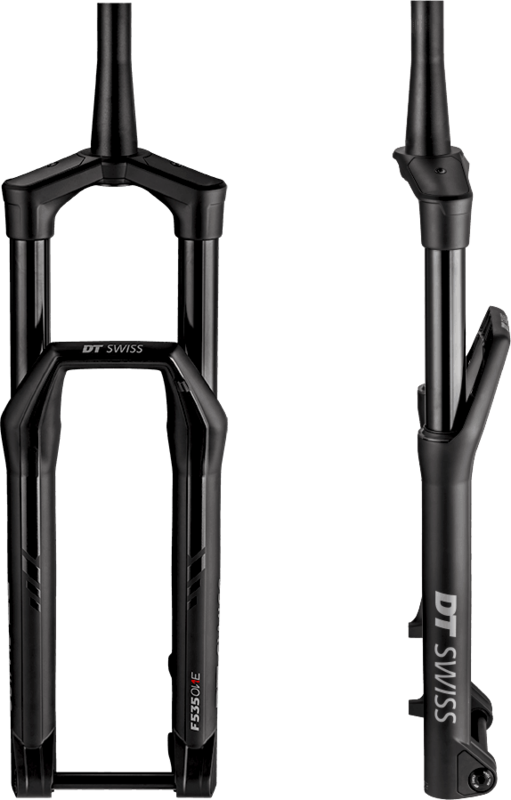 The F 535 ONE is the only fork that balances all the demands: efficiency, small bump sensitivity, mid-stroke support and end progression. 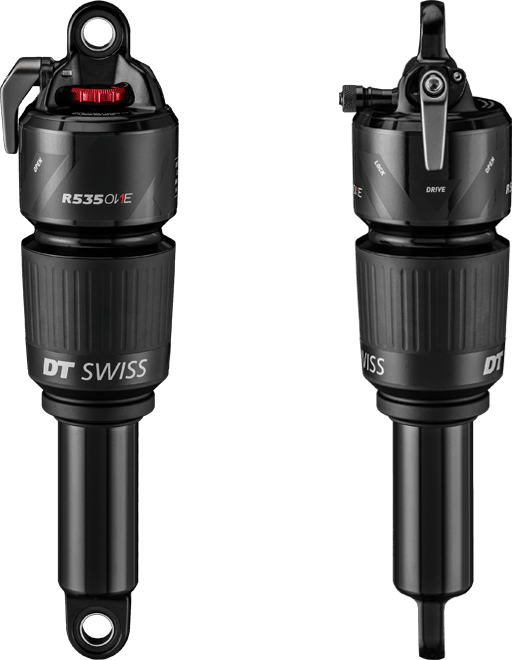 With position-sensitive damping and the combination of coil and air spring, the F 535 ONE is the only fork that overcomes the trade-off between small bump sensitivity and mid-stroke support. These world-first technologies make the F 535 ONE a holistic suspension for a holistic ride. A common damping system is entirely speed-dependent, which either generates a force too low in the mid-stroke or too high in the beginning stroke. Why add travel as a new dimension to the damping? PLUSHPORT adds a new dimension, travel, to the common system and generates the right force in every stroke. With PLUSHPORT, you get small bump sensitivity mid-stroke support and bottom out control. 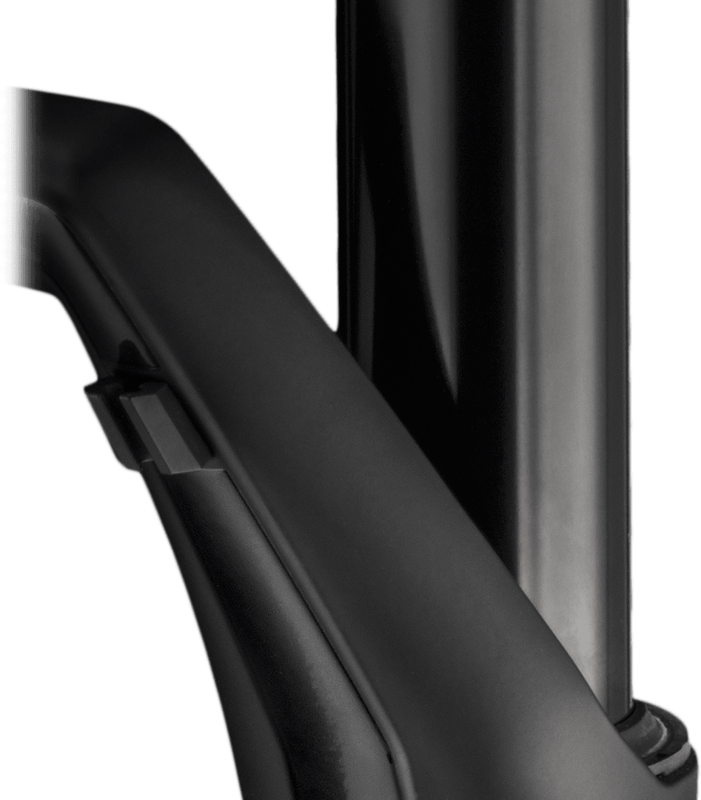 A simple little coil spring paired to the high performance air system makes a dramatic improvement in fork performance. We call it COILPAIR. With its zero breakaway force, the coil spring filters all the small hits ranging from 0 to 30 mm travel. 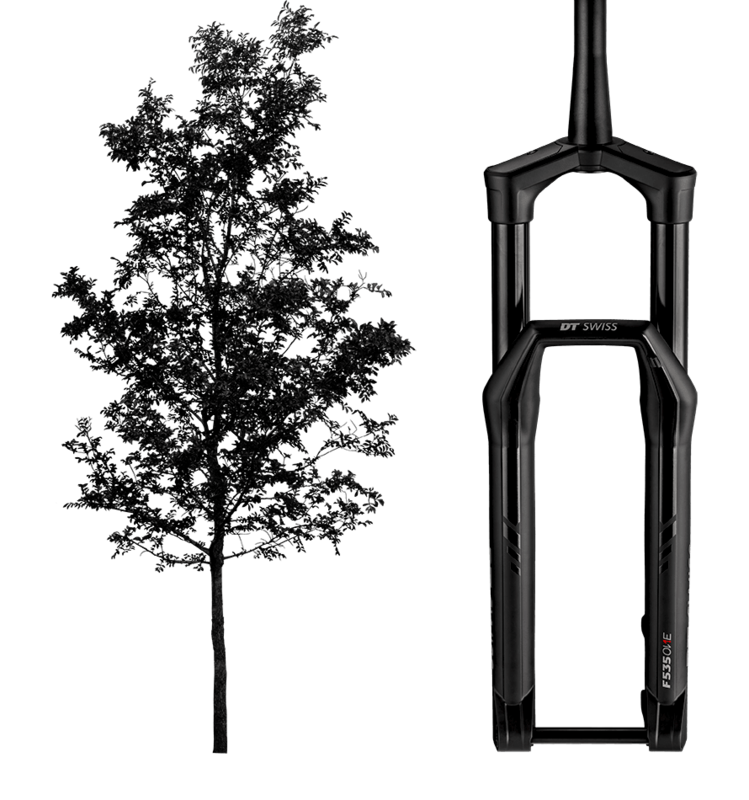 From 30 to 160 mm travel, the linear mid-stroke and the end progression give the rider precise control of the terrain and a safe, bottomless ride. On your usual All Mountain ride, it’s important to have an efficient power transmission like in Cross Country. Making sure your invested energy is transmitted into acceleration. With INCONTROL we offer you three on the fly adjustments, always ensuring you the proper balance between acceleration and traction. 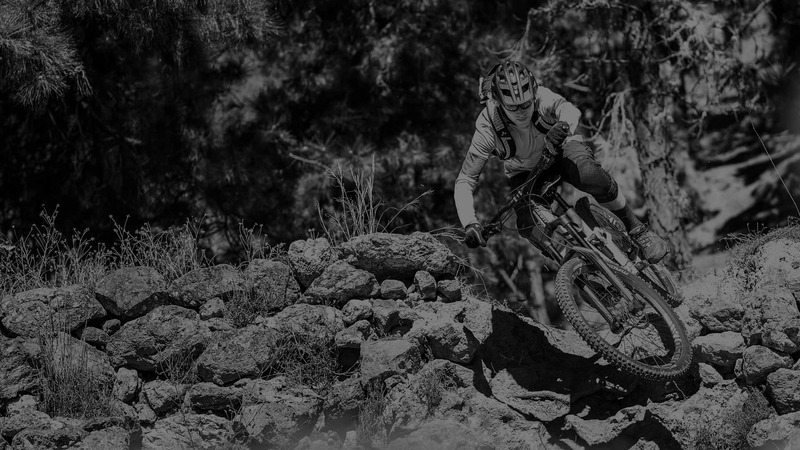 For long gravel grinds, steep uphill trails and gnarly descents. In OPEN mode you get a minimal low speed compression, giving you the super supple suspension for maximum grip. The higher low speed compression damping from the DRIVE mode provides you a nice pedal platform for uphill riding. The LOCK mode ensures a locked out low speed compression circuit, resulting in maximum acceleration for those long gravel grinds. PLUSHPORT is an opening in the low speed compression circuit. It is slowly closed by a floating piston, the further you go into the travel. 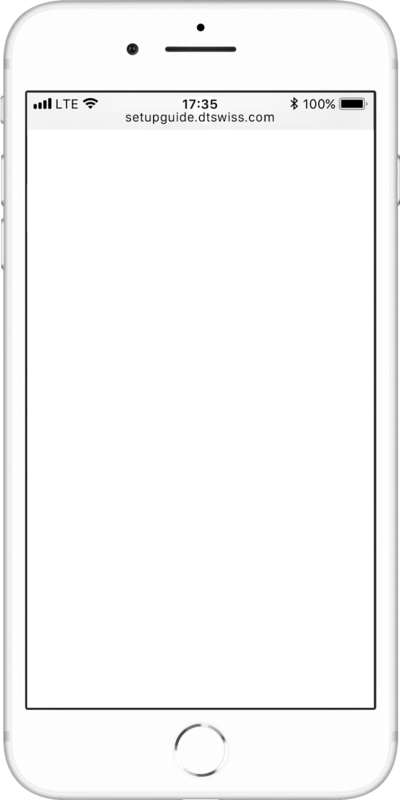 In the first couple of centimeters PLUSHPORT is fully open, the compression damping force is very low. The fork offers unprecedented traction. A small coil spring works with the air spring in the first 30 mm of travel. Due to the zero breakaway force of the coil spring, it compresses before the air spring piston even starts to move. The COILPAIR produces real coil sensitivity in a lightweight spring system ensuring small bump sensitivity. On single trails with small rocks and roots you need a fork with a high sensitivity in the beginning stroke. This ensures that your wheel is always connected to the ground and giving you maximum traction. All the little vibrations are absorbed and you can ride longer and harder. 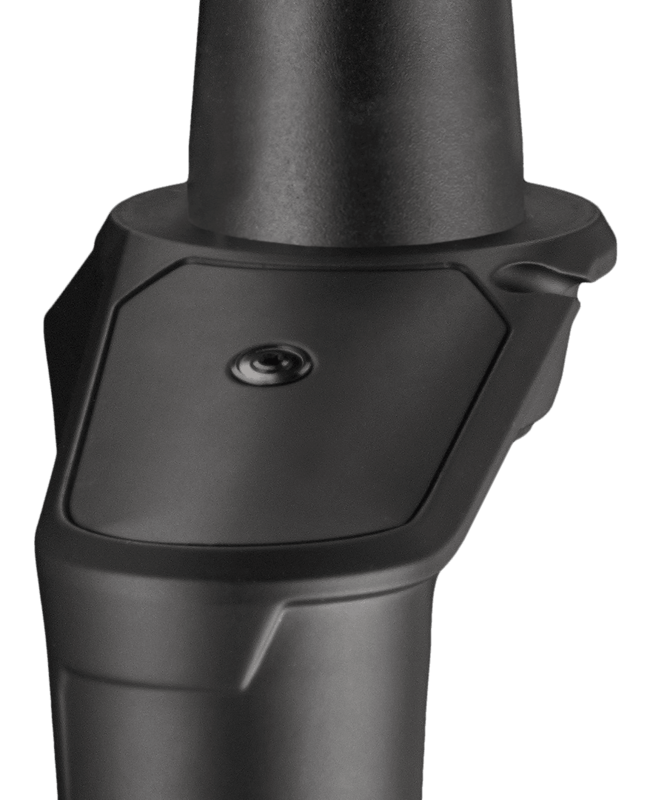 With the low compression damping of PLUSHPORT in the beginning stroke and the zero breakaway force of the coil spring, the F 535 ONE offers you unprecedented small bump sensitivity. After about one third of travel, the floating piston has reached the PLUSHPORT bores. It slowly closes them. Compression damping rate rises gradually during a couple centimeters of travel. Giving you a smooth transition and ideal support. The large volume of positive and negative air chambers are the key to the linear spring curve, which is also responsible for the mid stroke support. An air bypass auto balances the air spring system of the F 535 ONE fork. On the steep and rough trails, like ridden in Enduro races, you need a fork with strong mid stroke support. 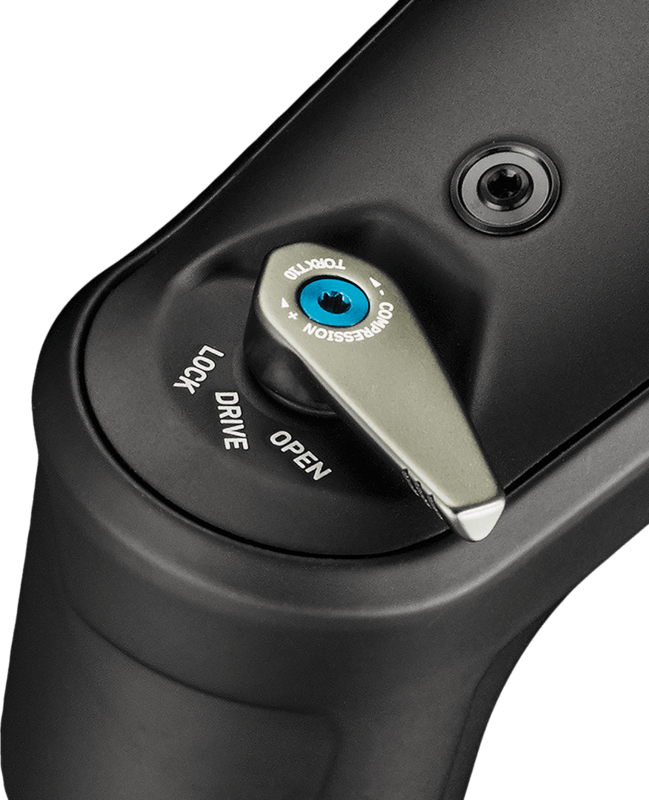 This doesn’t only give you a lot of control, precise ride feeling, but it also prevents you from going over the bars. The F 535 ONE keeps you high in travel in the mid stroke. Achieved by a linear spring curve paired with the rising compression from PLUSHPORT. For roughly the last half of the forks travel the floating piston keeps the PLUSHPORT closed. This forces the vast majority of the oil which is still being displaced by the compression piston to move through the high speed circuit, creating much higher compression damping force giving you a bottomless feel. APT gives every rider the full tuning range for the air spring progression. 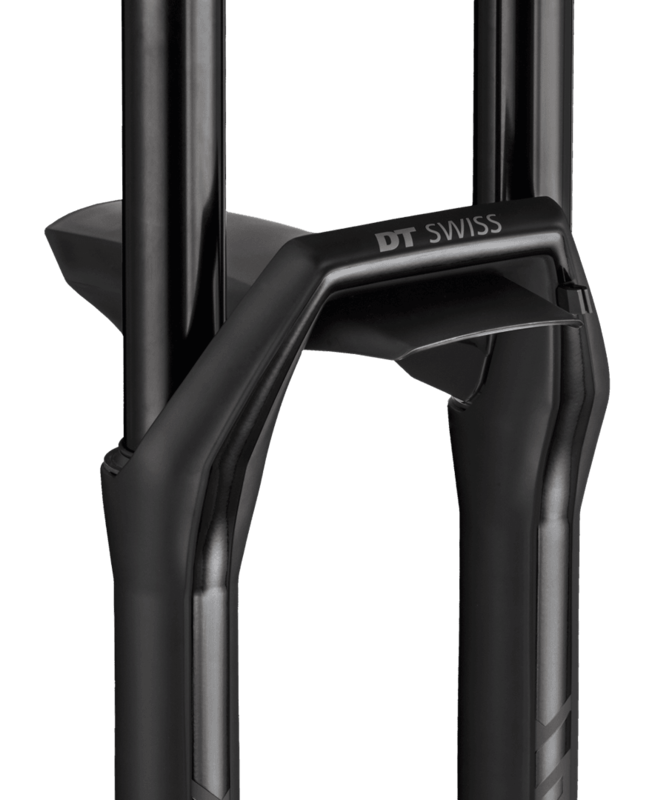 By adding APT spacers, the forks gets more progressive at the end of the travel, made for strong riders with an aggressive riding style. By removing APT spacers, the spring curve is linear over the entire stroke. For the big hits you need a fork with a proper bottom out control, as required in Downhill. The end progression ensures that the force needed to compress the fork increases at the end of the travel. The high damping from PLUSHPORT does not only keep you high in travel, combined with our APT system it also offers every rider the proper bottom out control. Nature epitomizes this credo. Sections that have a lot of functions and need to support large loads, are thick and high volume. Sections with fewer functions and smaller loads, on the other hand, are always thin and svelte. This not only results in an unique design, but also the ideal ratio of weight to stiffness. 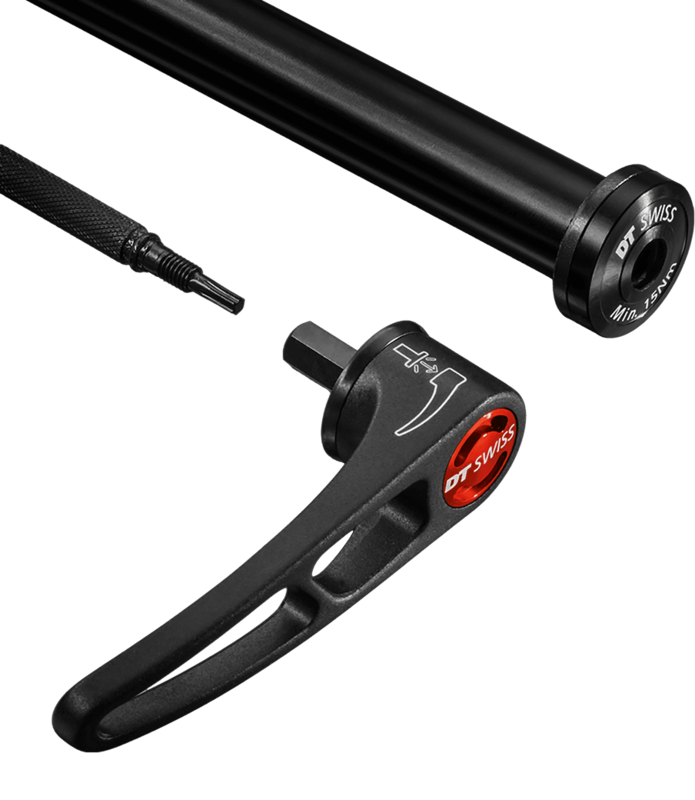 The tool you need to adjust low speed compression and rebound on the F 535 ONE forks is integrated into the RWS lever. There as long as needed, and removable for ultra clean looks if that’s what you’re after. Going for our HOLISTIC SUSPENSION approach, it was clear that the F 535 ONE fork needed a fender thought of as one with the fork. Made from robust yet flexible plastics, it covers the arch truss structure to prevent mud build up and is designed to work even when your rim and tire choice is at the upper end of the clearance. What’s better than a lot of clearance? More clearance. Following the arch’s contour makes the fender stiff and ensures maximum clearance. No mounting bosses visible, because the knots in the arch’s truss integrate the threads. The custom made, injection molded clamping wedge sticks through the arch and is held in place by a stainless steel screw. It doesn’t have to be hard to get a proper suspension setting. 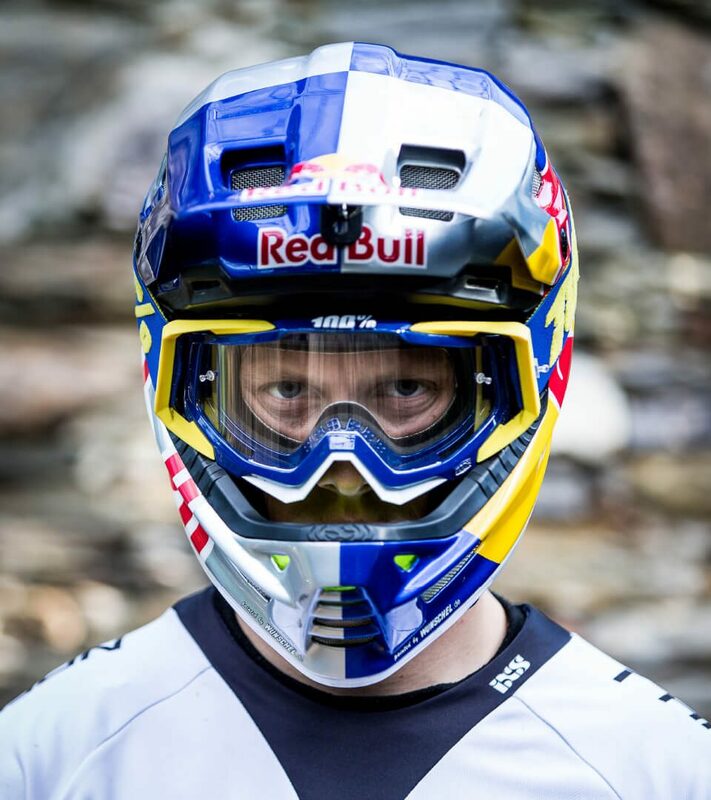 Our PERSONAL SETUP GUIDE will support you in finding your ideal setup, no matter whether you are a professional racer, an experienced rider or completely new to our sport. 1) Weight +/- 3%, lightest version without RWS, remote lever, fender and steerer expander. RWS weight 65 grams, remote lever 26 grams. You would like to know how the position sensitive damping and the combination of an air- and coil spring feel on the trails? Awesome! Come to our test events and get that unique riding feeling! Dank der Nutzung einer Stahlfeder für die ersten 30 mm Federweg tastet die F535 ONE den Untergrund förmlich ab und federt schon bei kleinsten Unebenheiten – dieses Ansprechverhalten empfanden wir als phänomenal. 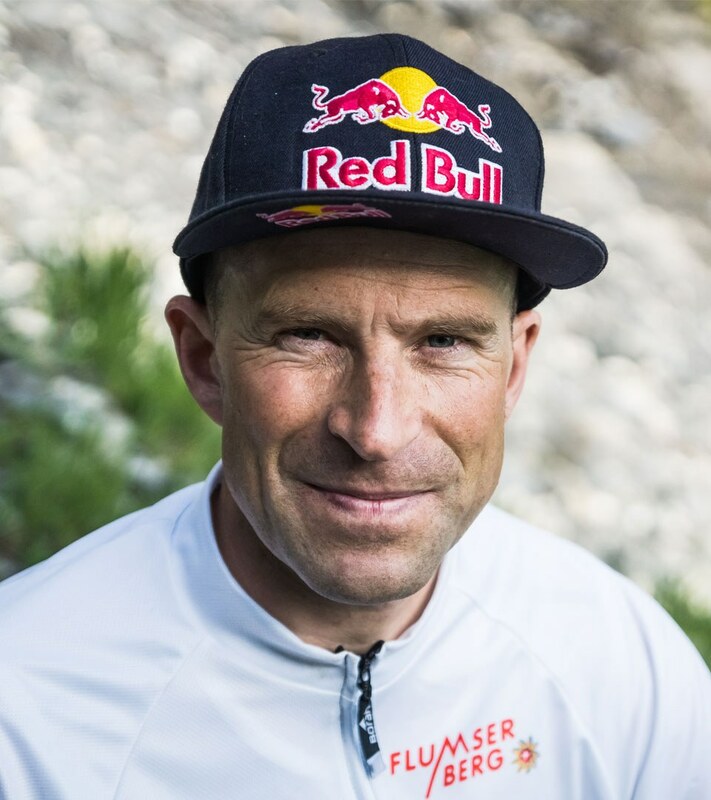 Danke an die Ingenieure von DT Swiss für diese Performance.